The Insurance Institute for Highway Safety (IIHS) has released their 2016 ratings for new booster seat models. Fifty-three new models were assessed this year, with 48 of the booster seats receiving the highest rating of “BEST BET”. 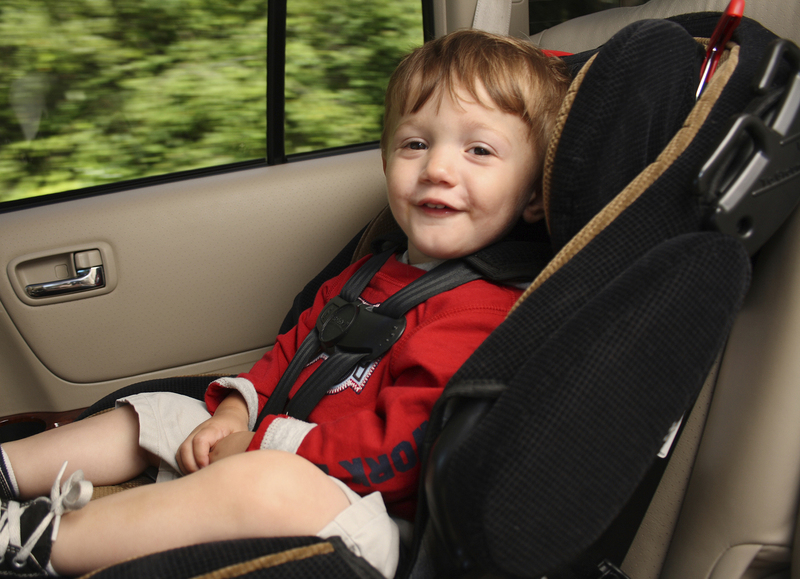 Click here to learn more and to view the list of rated booster seats.